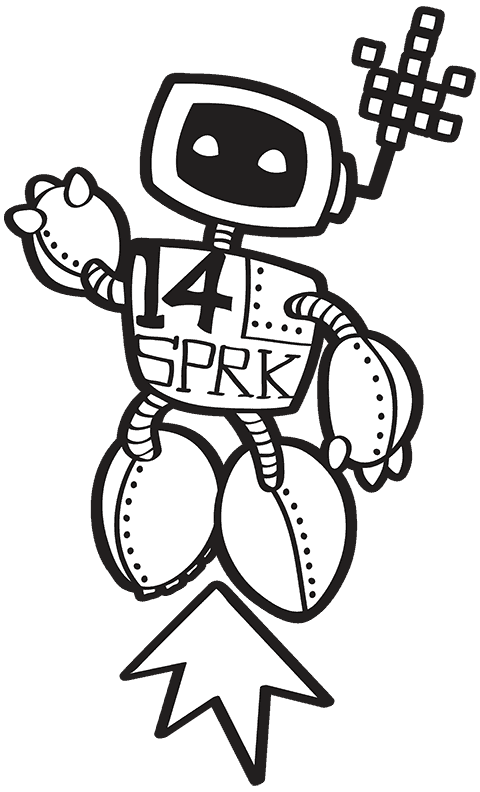 Over 220 SPARKies tech awards nominations made! 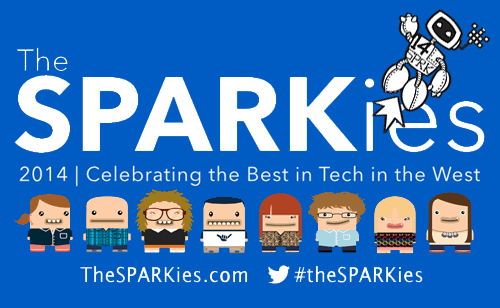 The SPARKies awards are designed to highlight the best tech people, organisations and companies in the South West, and it’s worked! This year we’ve had a record breaking 225 nominations made, proving that the South West has an amazing breadth of technology out there, and a tech community keen to show it off. The judges are now deliberating and cogitating to produce a shortlist for each award. The winners will be announced at the SPARKies awards ceremony on Thursday 30 October at Komedia in Bath, as part of the Bath Digital Festival. Below is a full list of the 160-odd companies, apps, games and people that people have nominated (many were nominated more than once). Why not see if you can spot your favourites?